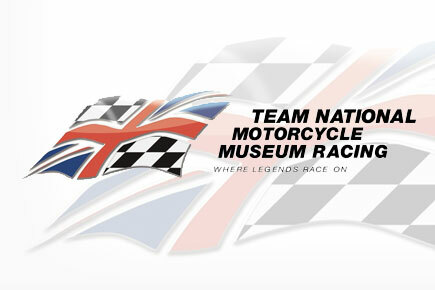 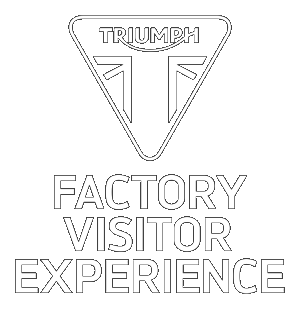 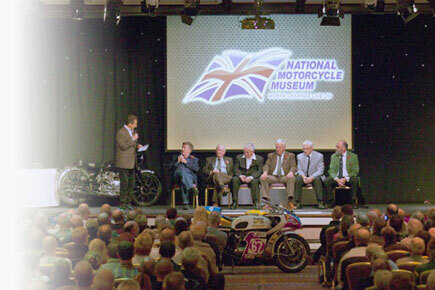 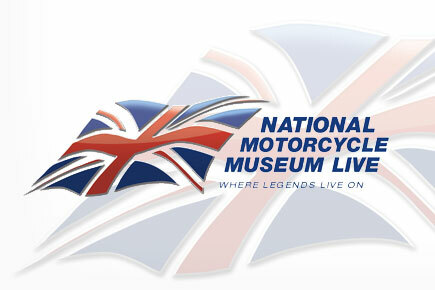 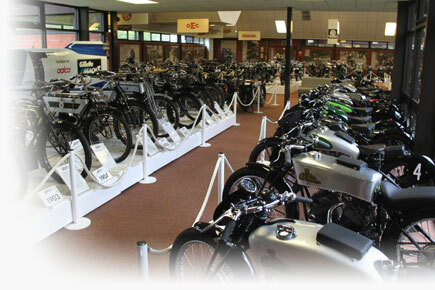 If it’s a total restoration of a classic British motorcycle or just a simple magneto rebuild you are after what better place to entrust the work to than the National Motorcycle Museum? 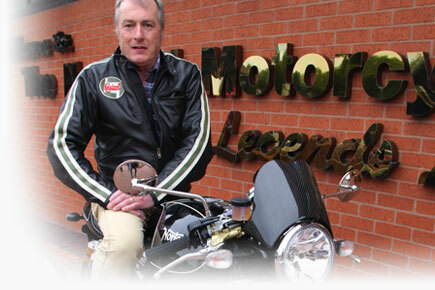 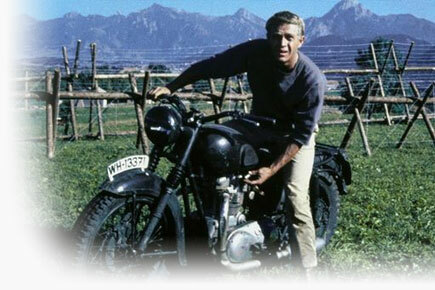 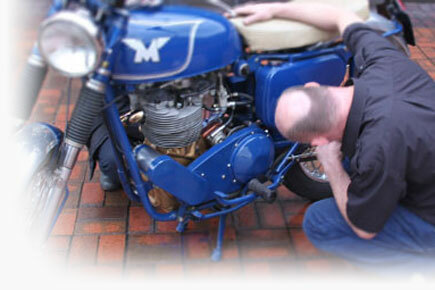 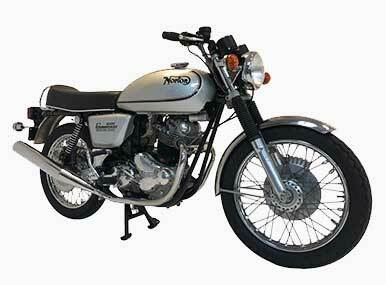 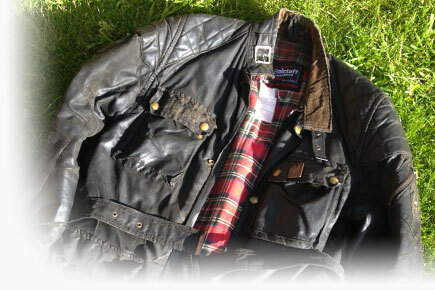 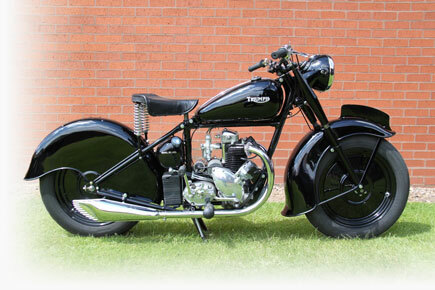 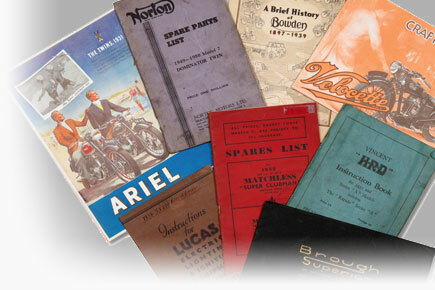 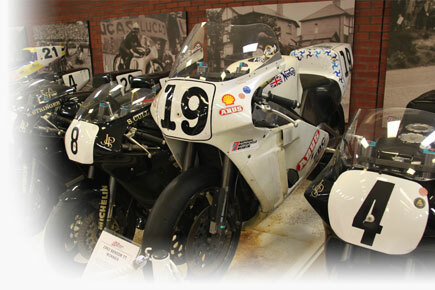 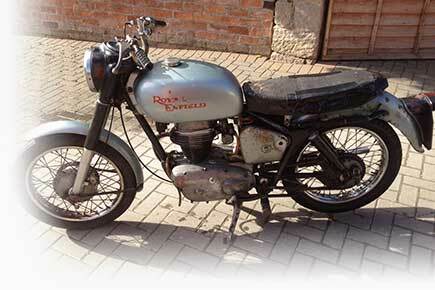 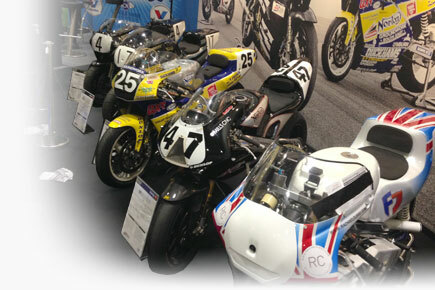 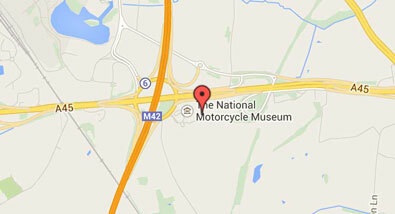 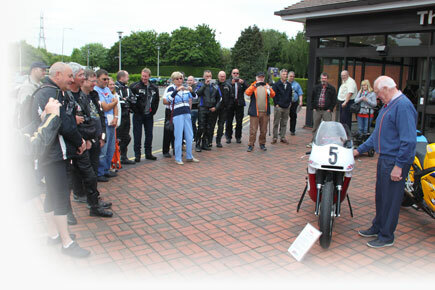 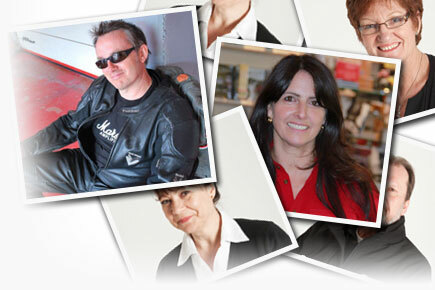 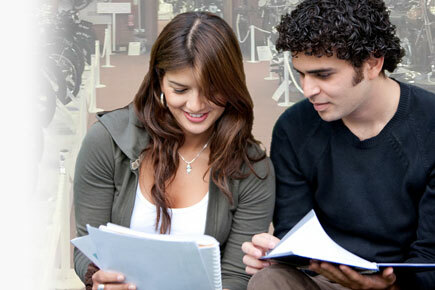 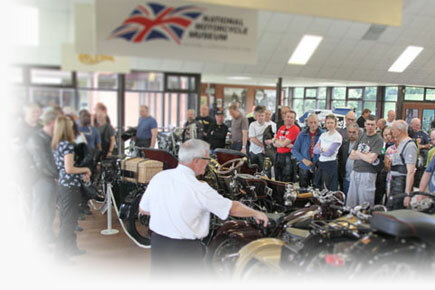 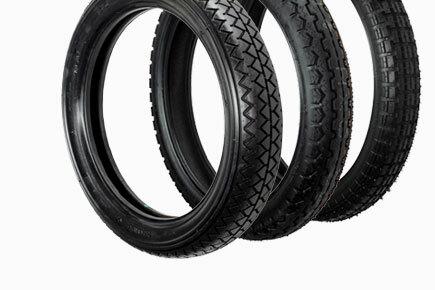 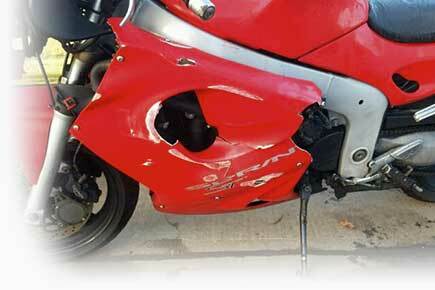 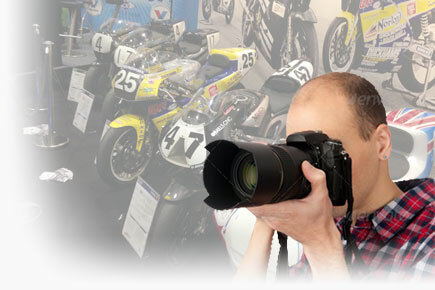 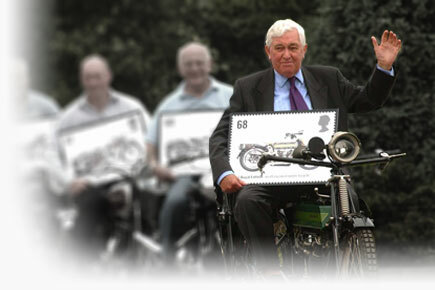 Our family team of expert restorers and mechanics can offer a wide range services for your classic British motorcycle. 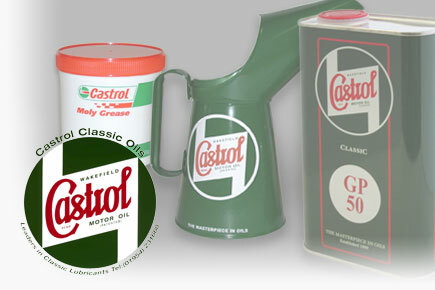 We can also provide other services such as paintwork which is undertaken by the same trusted craftsmen that we use ourselves for work on the machines within the museum collection. 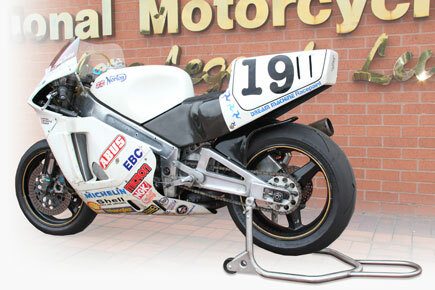 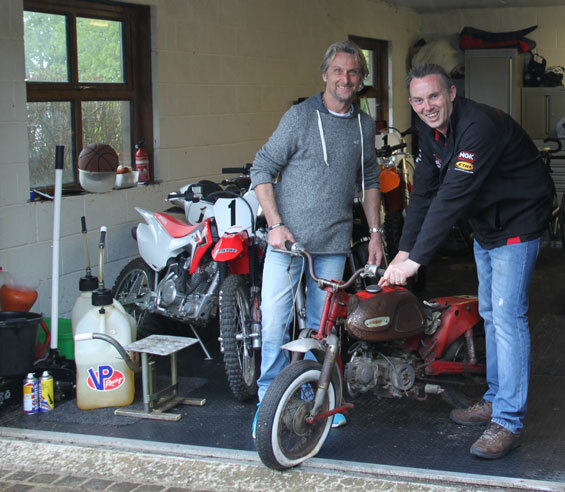 The Museum takes on all sorts of projects including the restoration of 4 times world superbike champion Carl Fogarty’s very first bike!